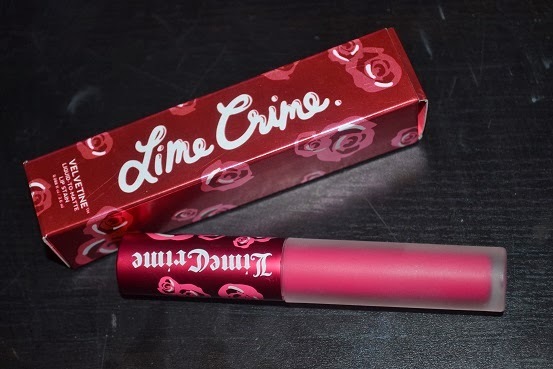 Hay everyone, so on my last post I was requested to do a Pink velvitine liquid lipstick review, so its what im doing to be doing for you today, I plan on also reviewing the other items in my lime crime haul aswell. Anyways as most people will know lime crime is a US brand that is crulty free and have amazing colourful packaging and products. 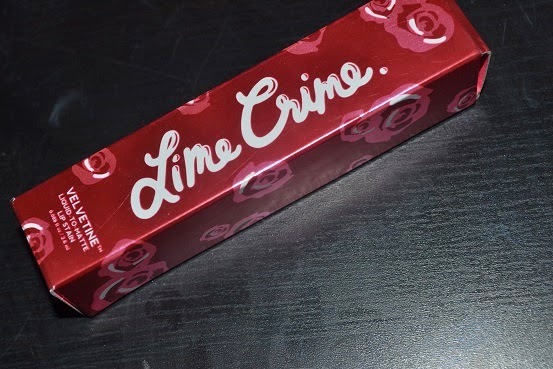 Lime crime is well priced and I just love how they have so many colour choices and I also love the packaging of the products but I know some people might think its a bit childish. I have seen many lime crime reviews and they seem to be very mixed so I just had to try the products myself to see if I would be happy using them on me and in photoshoots and clients. the first of the lime crime products im going to review is the pink velvitine, this is a liqued lipstick, gose on the lips wet dries to a nice opaque matte shade of pink. 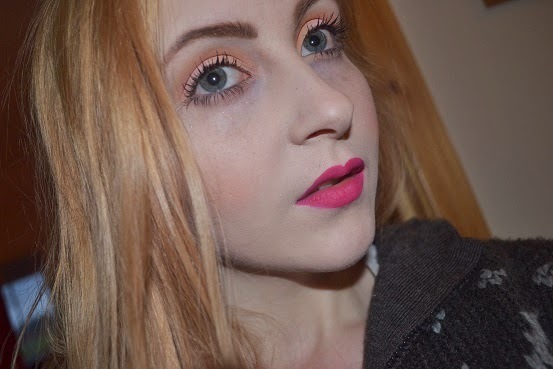 I love the formula it gose on the lips so smothly and dose not blead or rub off its fabuluse. the colour is a blue toned pink so would go great on anyones skin tone, so I sugest everyone to buy this colour. 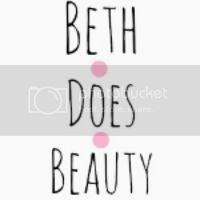 it retails for £13.50 which is not bad its a bit more that lets say a lorial lipstick but its cheeper than a urban decay lipstick and I think the quality is amazing. the think I like alot about this lipstick thing is that a little gose along way and its really easy to get pressishion even without a lipliner. go grab yourself this product is perfect and I cant wait to get the other colours, you can grabe it on cute cosmetics or love makeup. 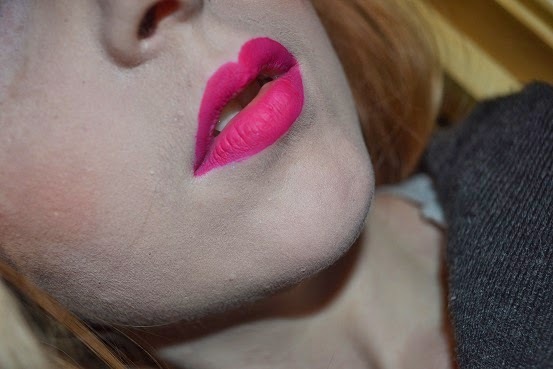 Lusting over Lime Crime's lip products at the moment and this has definitely pushed me over the edge.